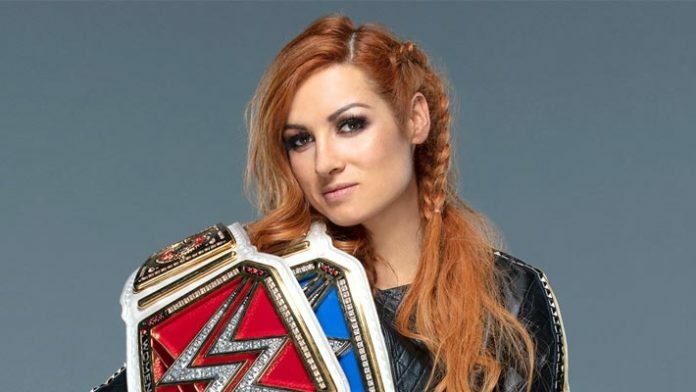 Becky Lynch was the hottest talent at the time of Survivor Series last year and the path from there to the first ever Women’s WrestleMania main event looked clear. However, there were road bumps waiting for the Man in this journey and their story cooled down a lot as WWE tried to figure out a way to add Charlotte Flair to this bout in the months leading to the show. On the same time, Kofi Kingston somehow found himself in the middle of one the most appealing storylines leading to the Show Of Shows we have seen in years. Thankfully this was one match which wasn’t affected with the last minute changes to the match order of the show and Becky Lynch, alongside Ronda Rousey and Charlotte Flair successfully became part of the first ever Women’s Main Event of the PPV.